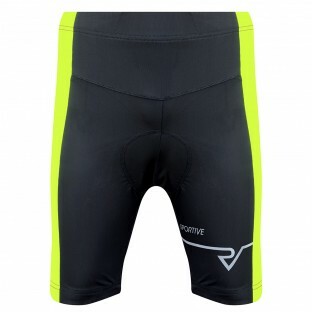 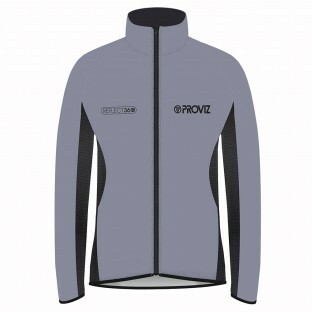 As well as providing brilliant everyday sports clothing and accessories, Proviz also have lots to offer those of you who want to run that bit faster or cycle that bit harder. 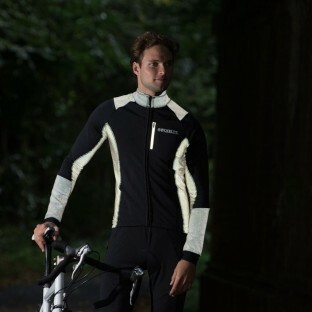 The fit of our Performance sportswear together with the soft stretch material we use allow for maximum freedom of movement. 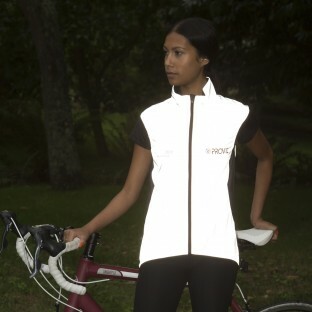 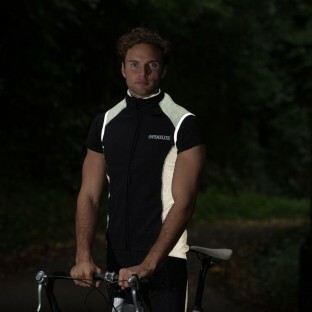 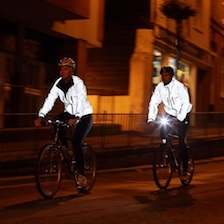 We have even integrated our market leading reflective technology and high vis features into areas of our Performance fabric to allow you to continue training safely after dark. 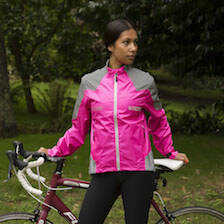 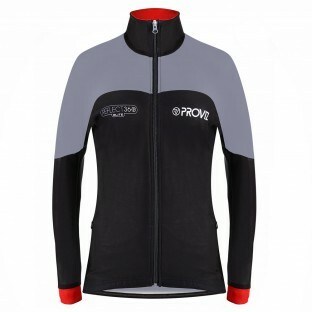 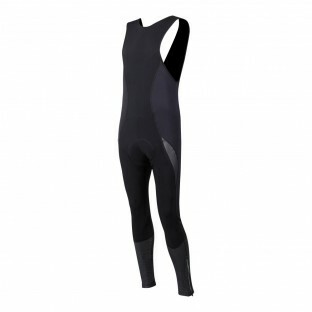 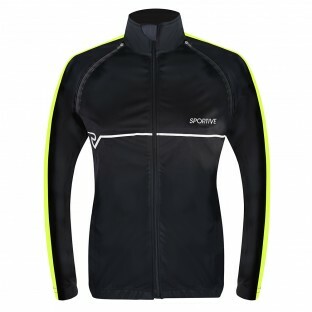 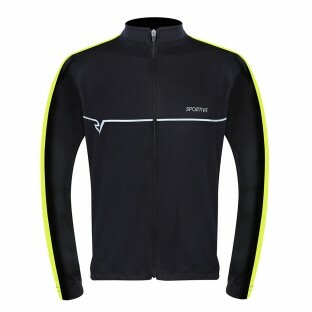 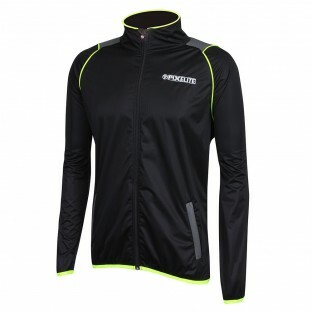 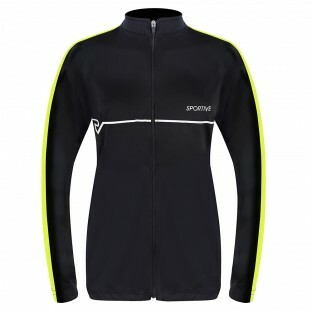 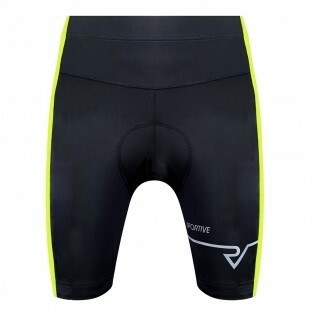 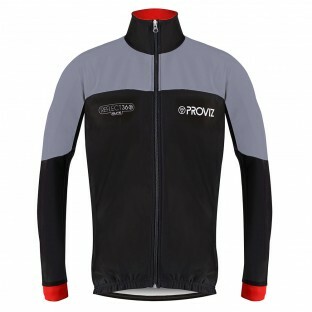 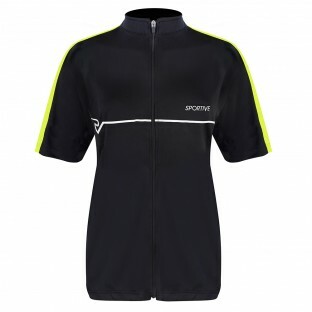 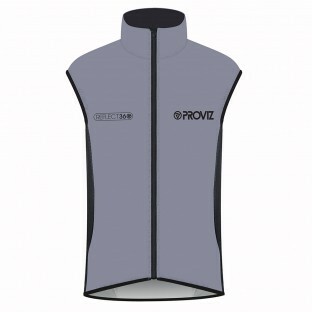 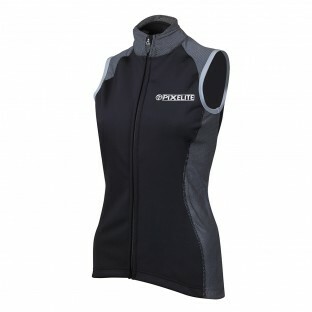 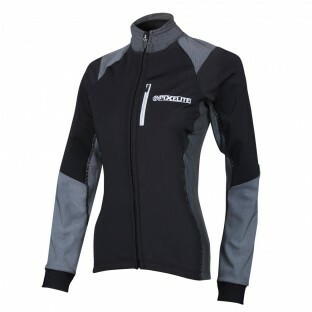 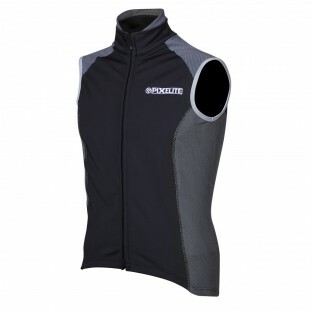 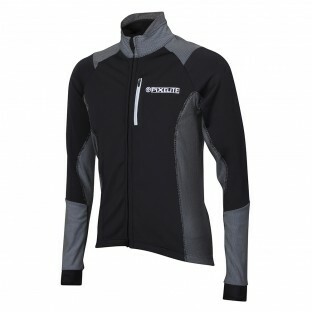 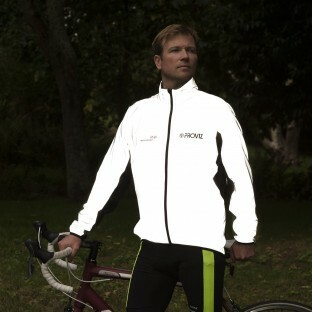 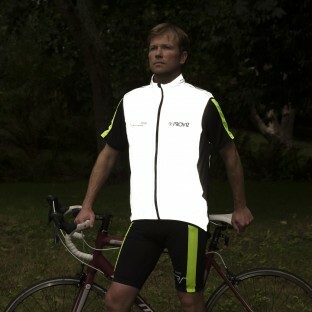 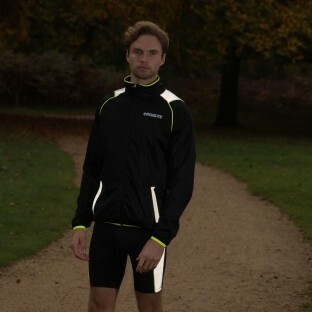 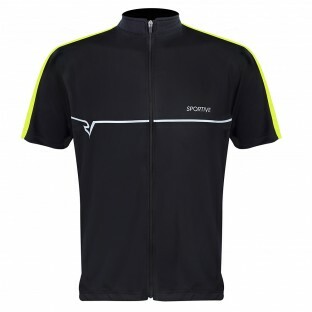 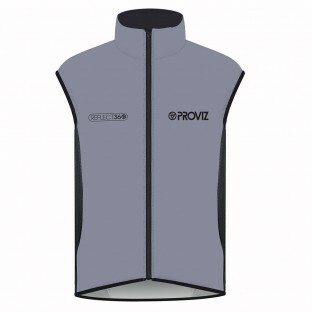 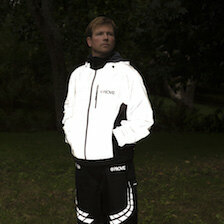 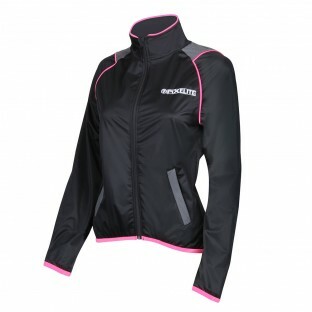 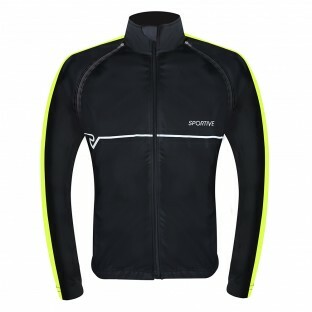 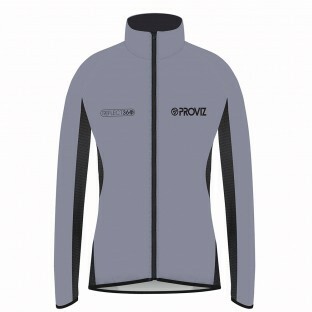 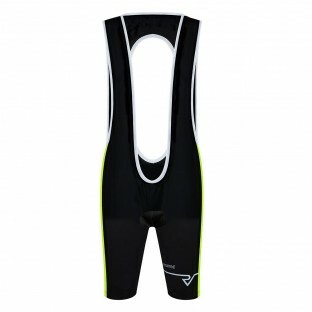 In Proviz Performance sportswear you will look and feel the part whatever your level.